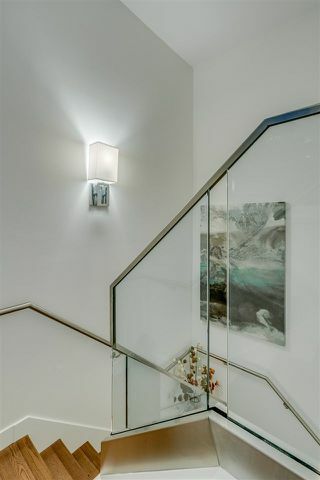 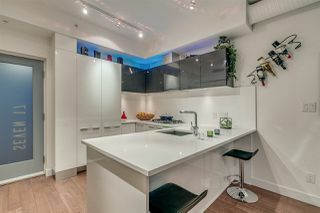 Unique top floor corner 2 level 2 bedroom townhouse at Meccanica by Cressey. 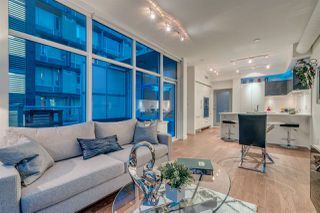 Spacious podium style, 1,047 sq.ft. home steps out to your private 82 sq.ft patio. 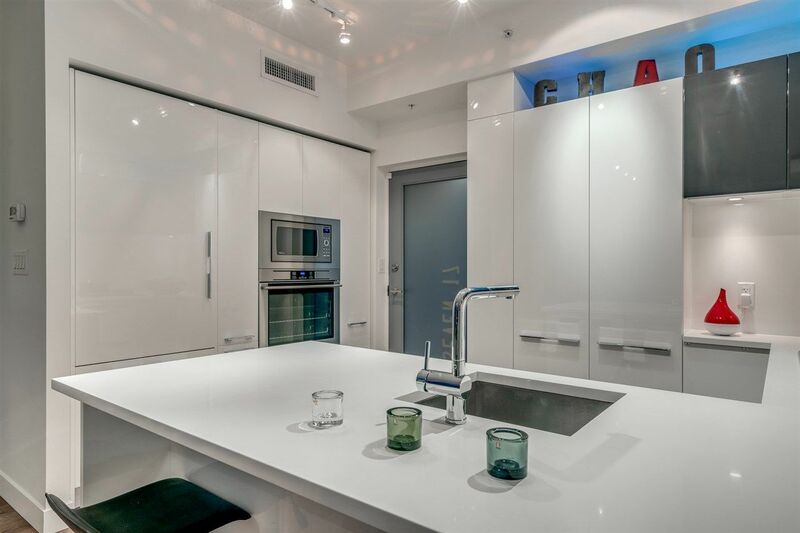 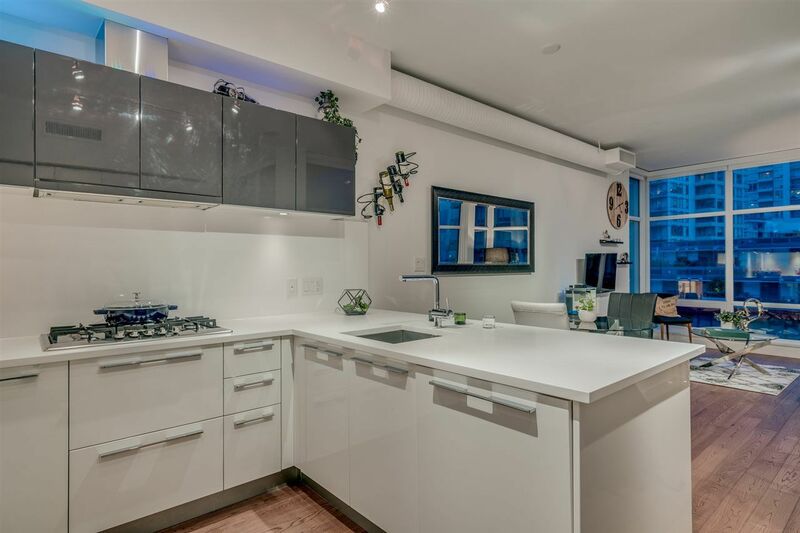 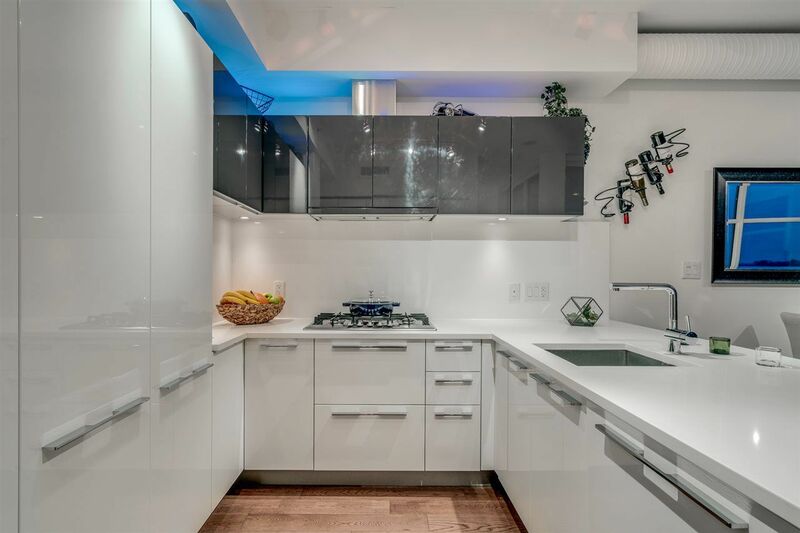 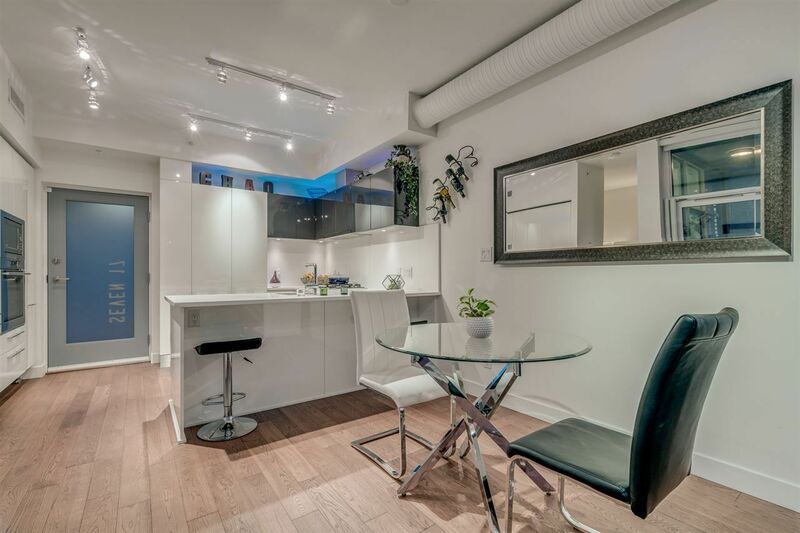 Open concept space provides the perfect balance for living and entertaining from a full dining area to the award winning kitchen with high gloss integrated white soft-close cabinetry and has direct access to the beautiful common rooftop garden. 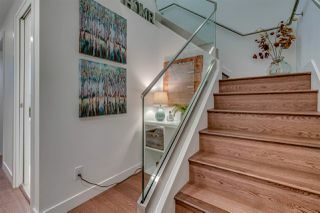 Engineered hardwood floors throughout. 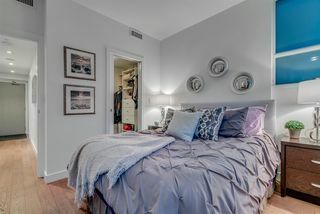 Master bedroom with ensuite and walk in closet. 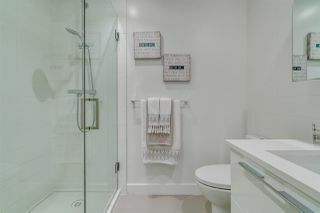 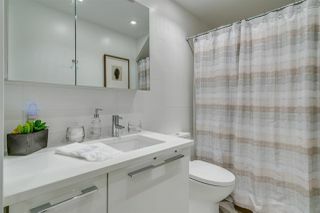 Bathrooms with white tiles that wrap the soaker tub. 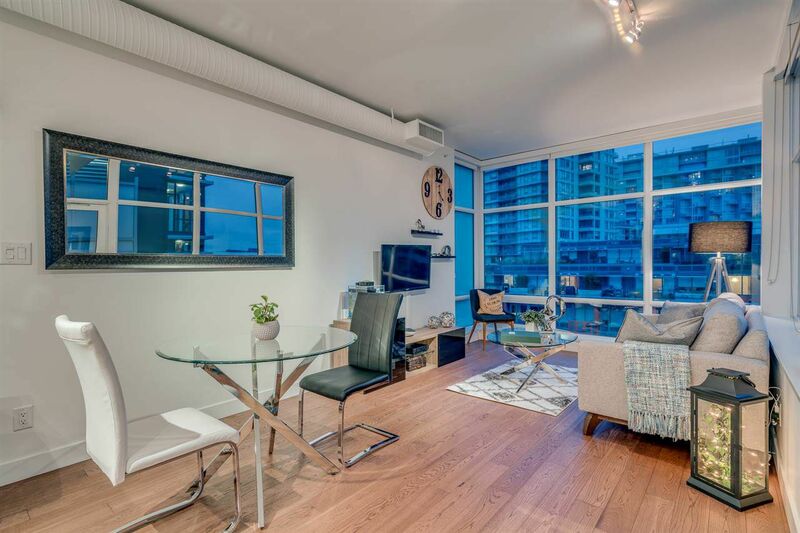 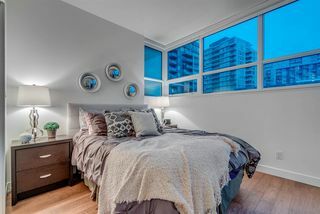 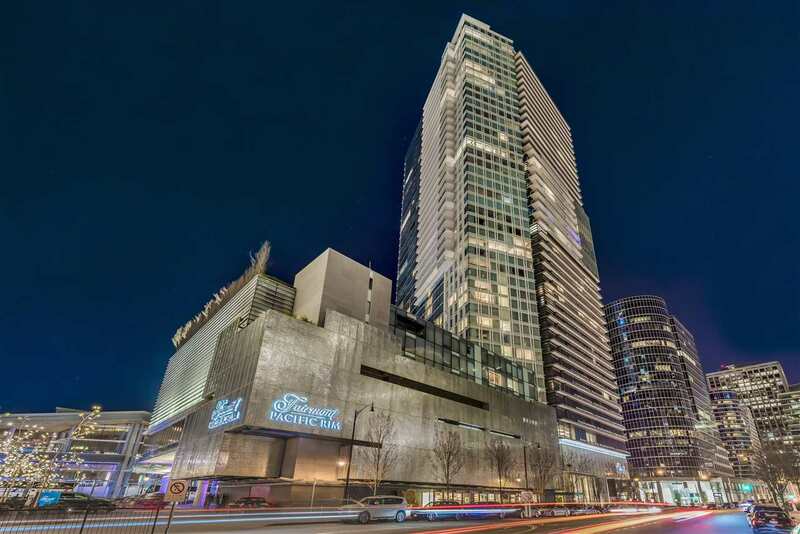 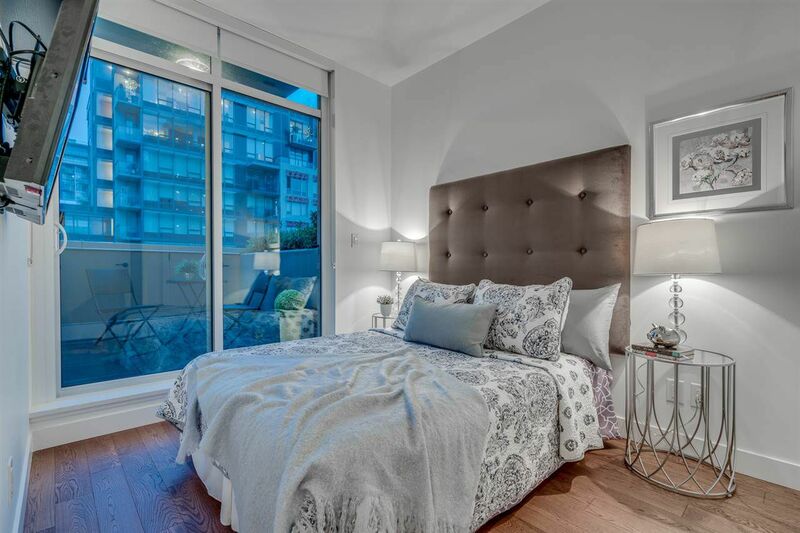 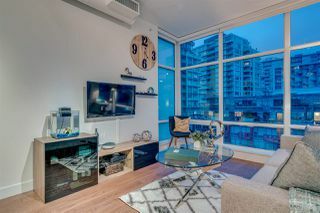 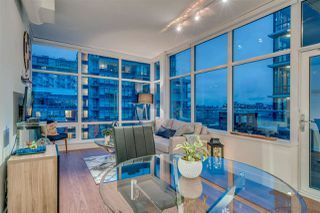 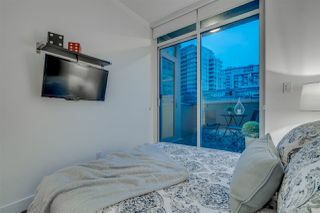 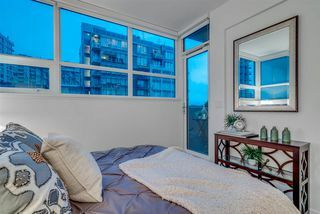 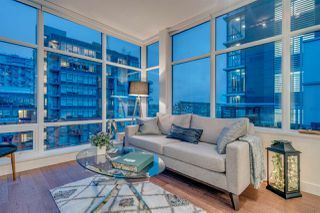 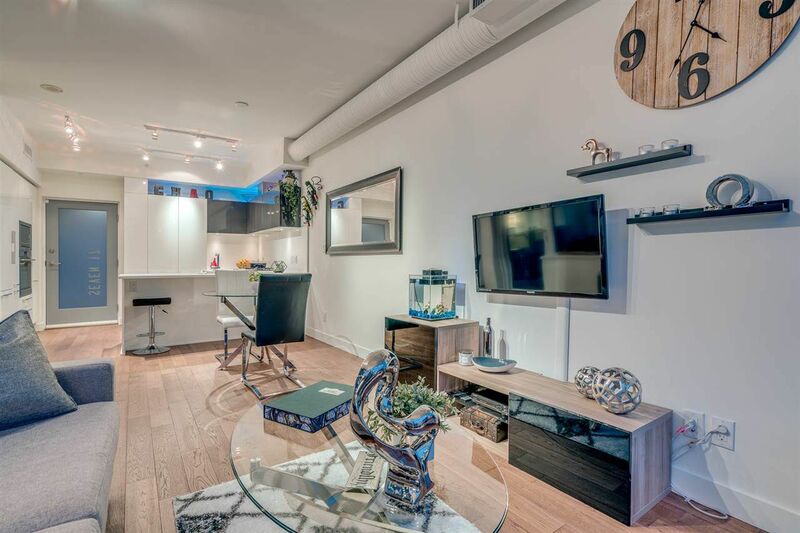 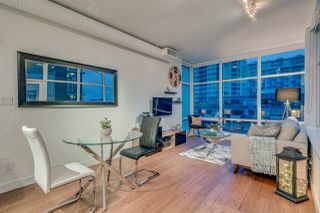 Features include 9'5" ceilings, Grohe fixtures, hardwood floors throughout, air conditioning, 1 parking, 1 storage, roof top, meeting room & gym. Rentals and pets allowed. 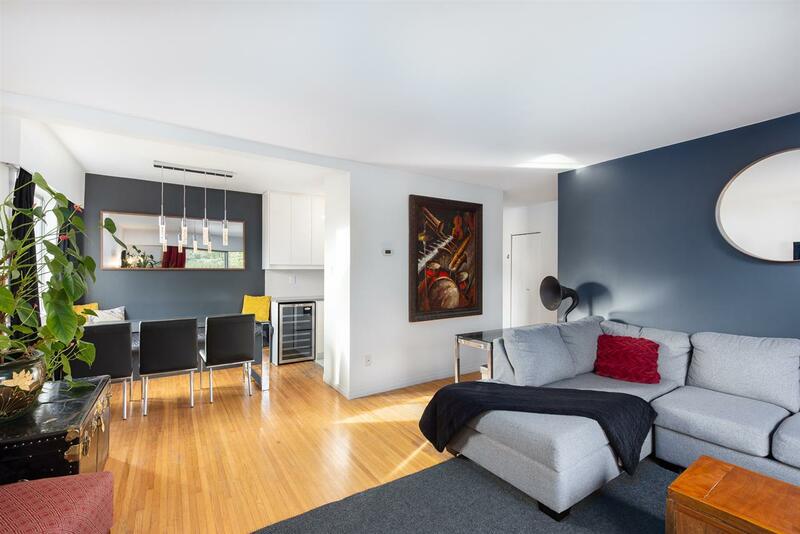 Open House 2/18/18 2-4pm.